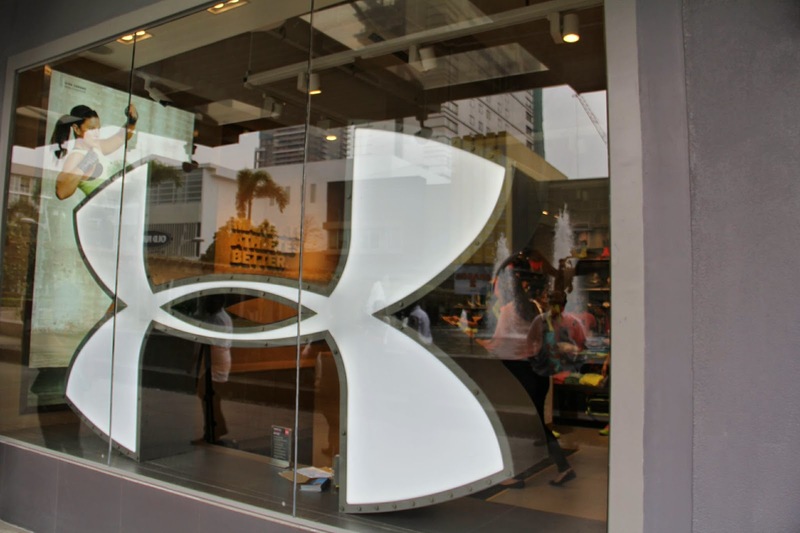 MANILA, Philippines – Under Armour, the leading performance and innovation brand, has recently celebrated the expansion of its international footprint into the heart of the Philippines. The launch is highlighted by the introduction of a retail store that opened on Bonifacio High Street (BHS) at Bonifacio Global City, Taguig, Manila. 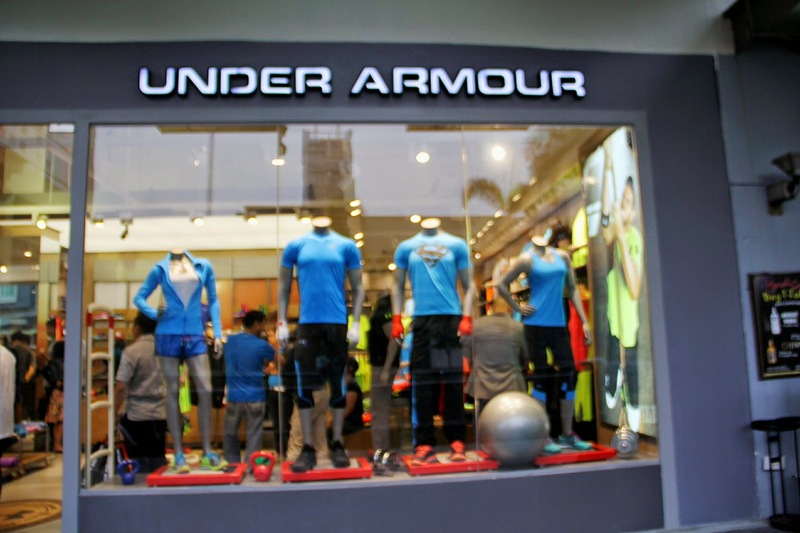 The Under Armour flagship branch at BHS employs striking architectural and interior designs, underscoring the innovation and technology engineered into Under Armour’s performance footwear, apparel, and equipment. The store’s interiors with wood accents, cement floors, and bolts evoke an industrial and gym-like atmosphere to reflect the brand’s signature ethos of gritty determination, passion, and will. The Hero Zone stands out in the store as it houses Under Armour’s Alter Ego line, which features Marvel and DC comics-inspired innerwear designs. The Footwear Zone also grabs a lot of attention with Under Armour’s innovative and attractive performance footwear on display. Featured products from the Spring/Summer 2014 Collection of footwear, apparel, and equipment available immediately include Under Armour Speedform™ RC – the revolutionary running shoe that employs the world’s first seamless heel cup – and UA HeatGear Sonic, UA HeatGear Flyweight, Coldblack®, and Under Armour Compression from the apparel range. In Southeast Asia, the brand is currently available at select retail stores in Singapore and additional expansion in the region is planned throughout 2014 and 2015. Singapore-based Triple Pte. 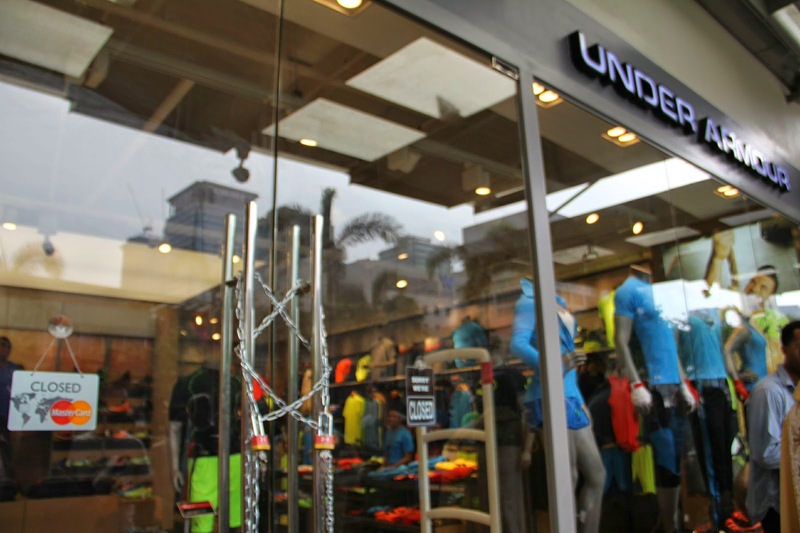 Ltd. is the exclusive distribution partner for Under Armour in Southeast Asia.